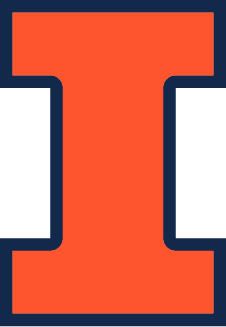 University of Illinois at Urbana-Champaign is home to hundreds of research projects done in a variety of branches from environmental security to physical security. For simplicity, the research projects on security are separated into 6 categories below. Security of water, food and environment as it pertains to the necessity of human civilization. Security concerning energy sources, and technology relevant to nuclear weapons and hazards caused by nuclear energy. Detection of and defense against infectious agents, toxins, chemical weapons and the release of hazardous industrial chemicals. Study of the development and consequences of violent conflict, from weapons delivery systems to forensic technology in national and international contexts. Cybersecurity and the role of information and communications technologies in solving a variety of issues such as vulnerability to domestic threats.